You've been busy hunting all day; you're cold, exhausted and hungry. The last thing you want to do is prepare and cook a meal. 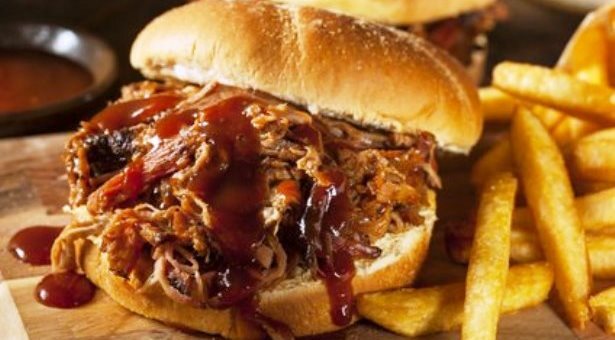 Why not let your slow cooker do the cooking for you? 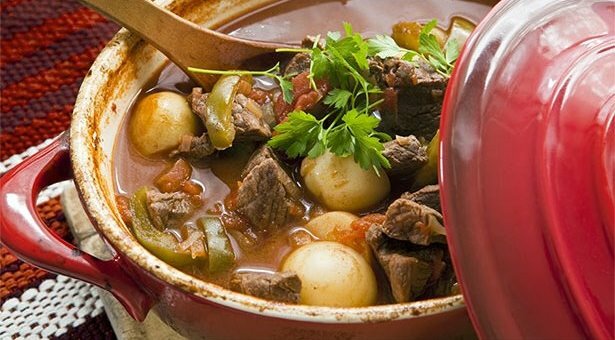 Here are 5 easy and delicious crockpot venison recipes to try, so dinner can be ready and waiting for you. Serve this delicious roast with warm, crusty bread and a side salad. 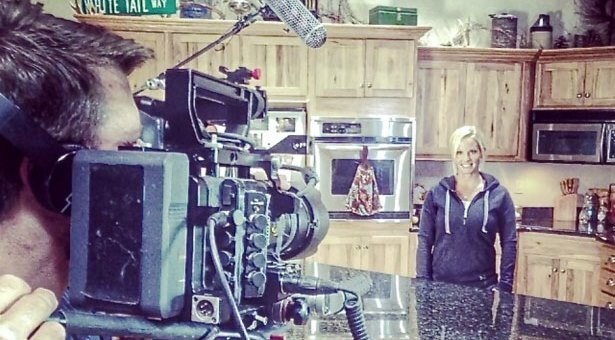 This venison recipe is TO DIE FOR. It's fall apart tender and tasty. 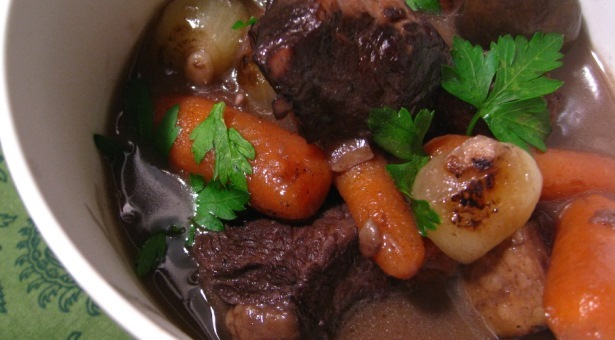 This stew is great for venison, or any tough, gamey meat! 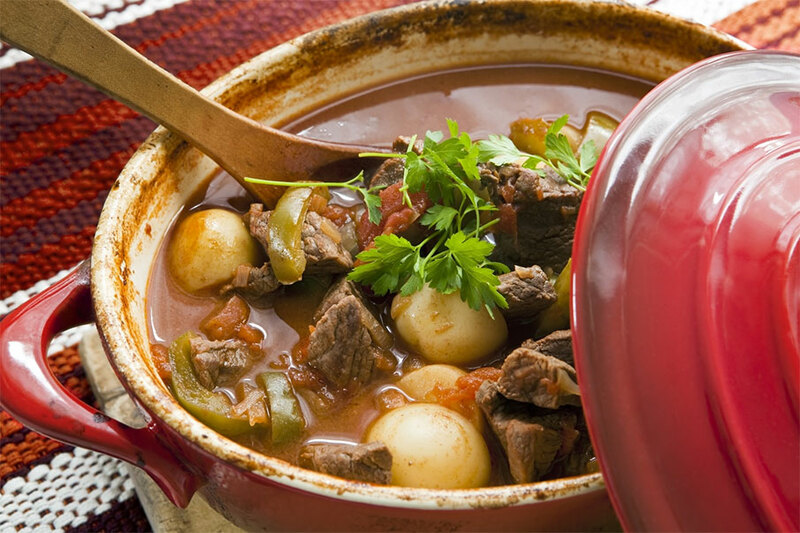 This venison in cabernet sauce is delicious. It's one of those meals that tastes like you spent all day preparing it. Wonderful comfort food. 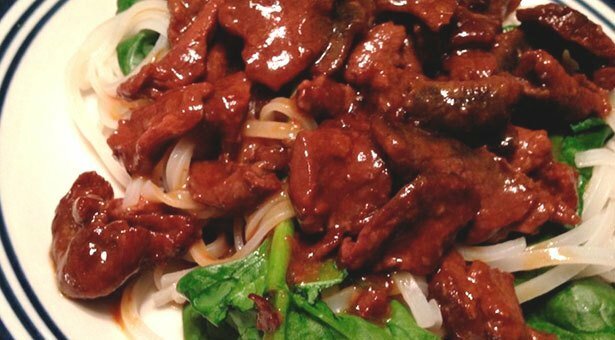 Enjoy a taste of Korean BBQ with this simple 5 ingredient recipe with venison slow cooked in a sweet and nutty sauce and plated with rice noodles and spinach.